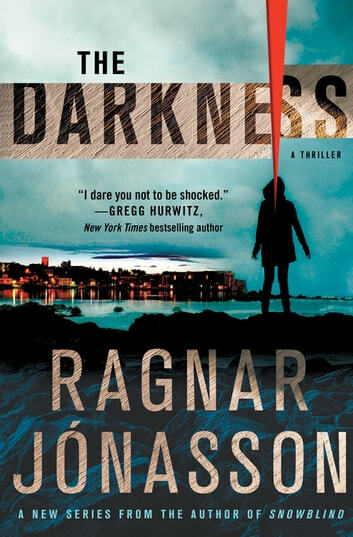 Spanning the icy streets of Reykjavik, the Icelandic highlands and cold, isolated fjords, The Darkness is an atmospheric thriller from Ragnar Jonasson, one of the most exciting names in Nordic Noir. 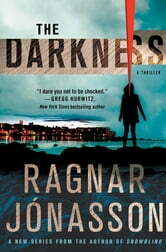 Not bad but did not find the ending particularly surprising or haunting as all the raves I have read about it. Nice atmosphere and learned things about Iceland that I did not know . Interesting characters.